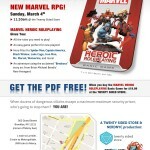 It’s time to get your patriotic nerd on! True Nerd Trivia July edition! The usual drinks, fun and PRIZES are as fabulous as ever. And of course, there is a PIE to be won! 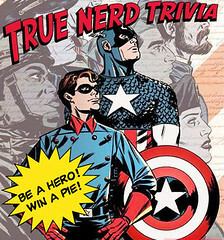 Who will become True Nerd Trivia’s Greatest American Heroes? Join us and find out! Previous post: Recess June 2011: huge success!